Home | It’s Every Kid Healthy Week! Every Kid Healthy™ Week is an annual observance created by the Action for Healthy Kids to celebrate school health and wellness. This special week shines a spotlight on the link between nutrition, physical activity, and learning, recognizing schools that are making efforts to improve the health and wellness of their students. Healthy kids are better prepared to learn, grow and be their best. We want to provide every opportunity to help kids feel happy and healthy. Sometimes, children can face stress or anxiety surrounding unique facial features or conditions. 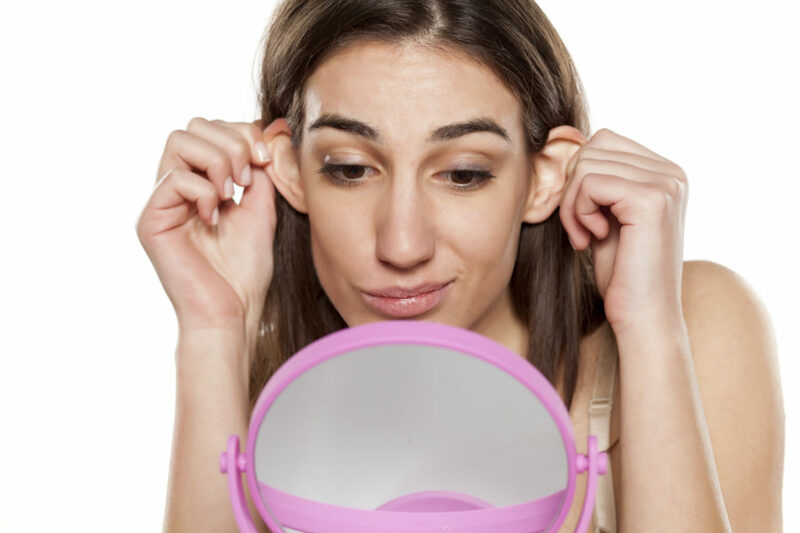 It’s common for parents, along with their teens, to seek cosmetic surgery to address areas that may be negatively affecting their quality of life. A procedure common among our younger patients is ear surgery, also known as ear pinning or otoplasty. It’s helpful in addressing overly-large or disproportionate ears. This procedure involves permanent stitches being placed in the natural folds behind the ears to “pin” them in a new position. These stitches are well hidden and should not be noticeable to anyone, nor should they result in any discomfort after the initial healing period. In most cases, discomfort will subside within one to two weeks, allowing patients to enjoy the rest of their summer comfortably. Because of the permanence of this procedure, any growth in child patients will not impact the results of the procedure or result in the need for additional procedures. Likewise, we find many of our younger patients also receive rhinoplasty, or nose surgery. The nose is a prominent feature of the face, and can really make a difference in how we see ourselves. Rhinoplasty can address the dissatisfaction patients may have with the shape or size of their nose. We can work with each patient to determine the best technique for their procedure to achieve the desired results. Results will become apparent as swelling subsides in the weeks following surgery, with most of the swelling and bruising fading in a few months. This time of year proves to be a popular one for those enjoying summer break to undergo procedures, leaving plenty of time for full recovery. If you or your child may be interested in a procedure this summer, please call us today at (404) 257-9888 to schedule a free consultation!